Do you share the common dream among car enthusiast of picking up your next hot date in a Ferrari 430 Spyder? Maybe even arriving at your High School reunion in a Lamborghini Gallardo? The day has come for the car enthusiasts with big dreams to take the driver seat in a luxury exotic vehicle. Check out the business Black and White Car Rental who was voted “LA’s Best Rental Company” by the Los Angeles Times. What makes this car rental company stand in the forefront is the wide array of luxury and exotic vehicles available for rental. It appears that Black and White has service down to a science. 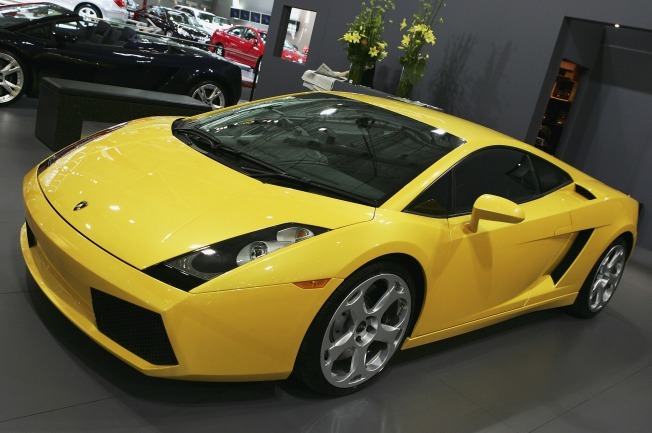 Just in case you make a supercar beginner’s mistake, they offer Renters Liability Insurance. It also looks like B&W allows one additional driver at no extra charge, so your buddy will thank you. What will really blow your mind is even the baby gets to enjoy the supercar experience. B&W offers Child Safety Seats with a minimum of 24-hour advance booking! What more is there to say, you have the desire to drive, Black and White Car Rental has the luxury and exotic rides for rent. Check out bwrac.com for the details and join Dan Darvish in NBC's whipnotic.com video as he tours the Black and White luxury collection.